OUR PRICE: $5.75 - Join Rewards Get $1 Dance Dollars On This Item! A statement embellishment that is sure to capture everyone's attention. 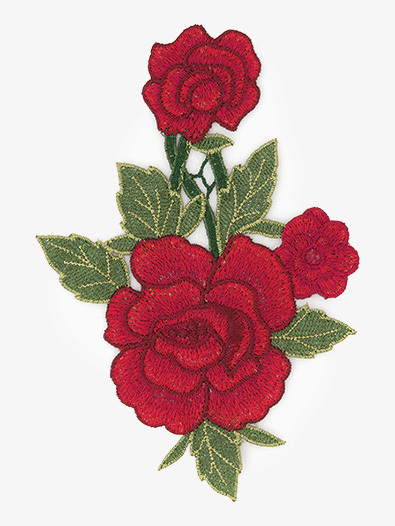 This stunning applique features oversized embroidered roses.